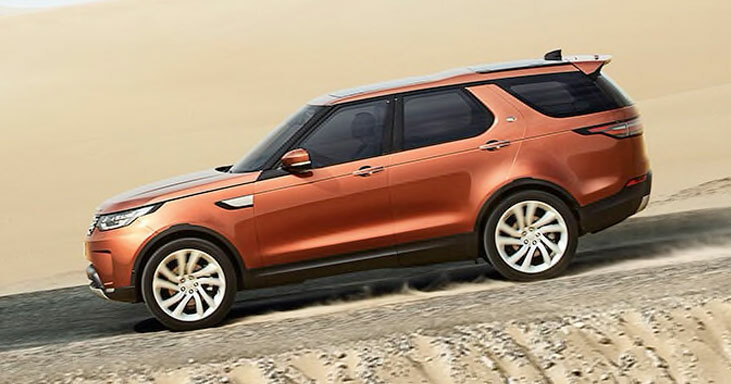 The Land Rover Discovery was first launched in 1989 and has since become the leader in the luxury mid-size SUV market. It offers high levels of comfort on and off the road for the optimum driving experience. Start your adventure today with Land Rover Discovery leasing by CVSL. Take a look at our latest Discovery leasing offers below.